The East Iceland Arhives is a regional archive located in Egilsstaðir. 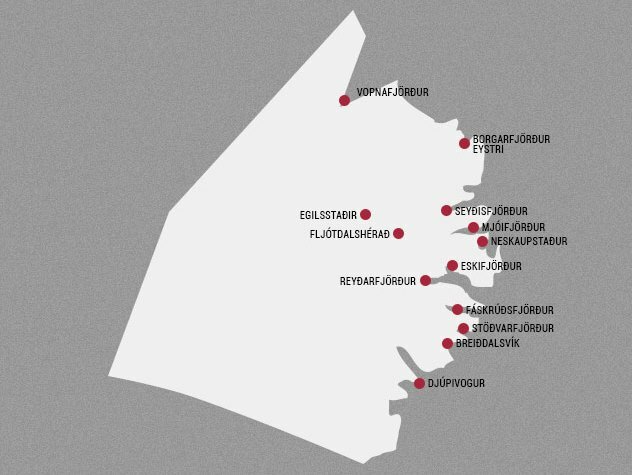 It is run by eight municipalities in East Iceland; Borgarfjarðarhreppur, Djúpavogshreppur, Fjarðabyggð, Fljótsdalshérað, Fljótsdalshreppur, Seyðisfjarðarkaupstaður and Vopnafjarðarhreppur. The main role of the archive is to receive, acquire and preserve records and other materials from the municipalities in East Iceland. It also collects personal archives from individuals and social organizations. The archive works according to the Public Archives Act 2014 No 77, 28 May. The Photo Archive of East Iceland is a special department of the regional archive. Most of the pictures have been scanned and are visible in low resolutin in our online gallery.